As the Indian Cabinet on November 30 extended the e-tourist visa scheme to eight more countries, citizens of 158 countries can now avail this scheme to visit India for tourism and other purposes. In addition, the scope of this visa has been enlarged to accommodate visitors coming to India for medical treatment and business reasons in a bid to draw more visitors. Henceforth, the e-tourist visa will just be referred to as the e-visa and would let its holders enter the country twice for purposes of business and tourism and thrice for medical treatment. This visa will be valid for up to 60 days and foreign nationals can apply for it four months prior to their visit to India. The Times of India quotes a government release as stating that approval has been granted by the Union Cabinet for simplification, rationalisation and liberalisation of the current visa regime along with gradual tweaks to the visa policy. It added that with this approval, foreign nationals will be allowed to come to India for such purposes as medical, business and tourism. It is being hoped that economic growth would be improved, revenues from the export of services would increase and to realise the potential of initiatives launched by the government, including Make in India, Digital India, Skill India and so on. The news daily cites a PTI report that said that India’s medical tourism, which is currently pegged at $3 billion, would touch $7-8 billion by the beginning of the next decade. If people need visas immediately in emergency cases, health and business visas would be granted within 48 hours of submitting the application. 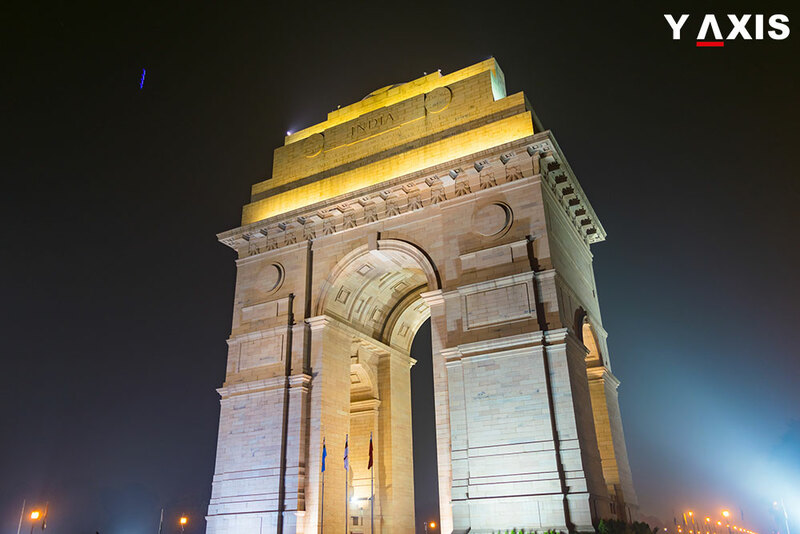 If you want to travel out of India, contact Y-Axis to avail guidance and assistance to file for a visa from one of its several offices located in India’s major cities.